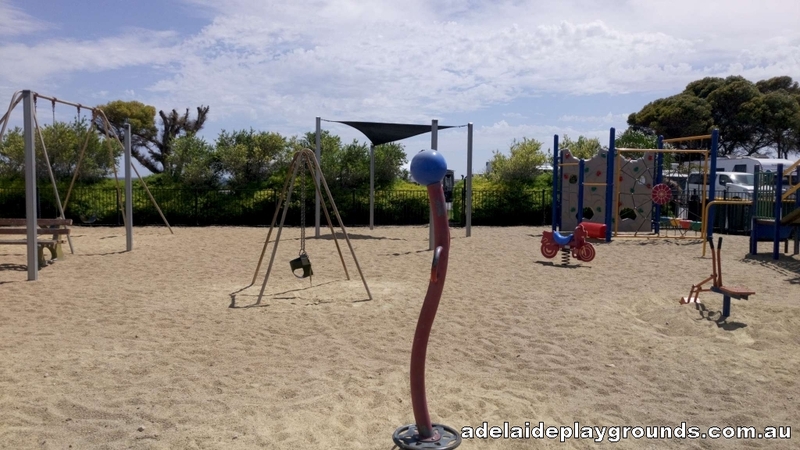 The Balgowan playground is located on the corner of the town's camp area. 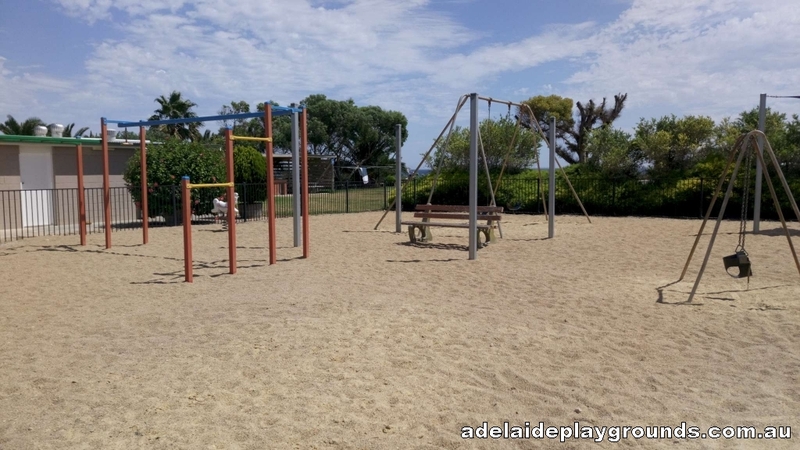 It's a quiet place with some good equipment for kids to play on. The beach is nearby too, so you could go for a swim or walk if you so desire.